Are you ready for Fall? 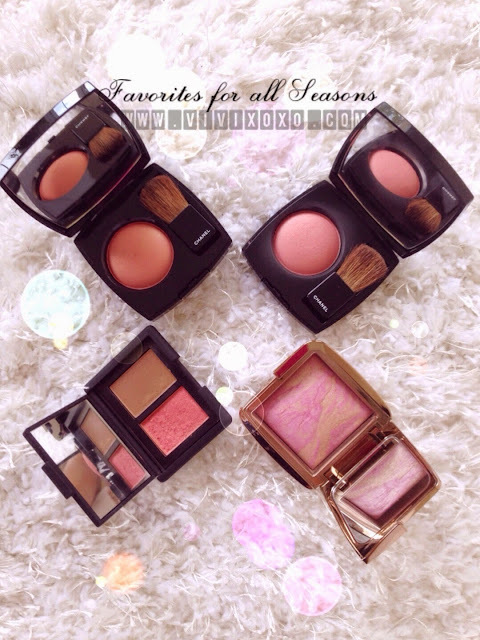 I would like to share you some of my summer & fall season favorites! Covers up imperfections! Blends easily and very light! I wear this everyday and it doesn't make my face oily. My most recent purchased from Chanel. I picked this quad because of it's neutral colors. I'd like something I can wear during the day and night! 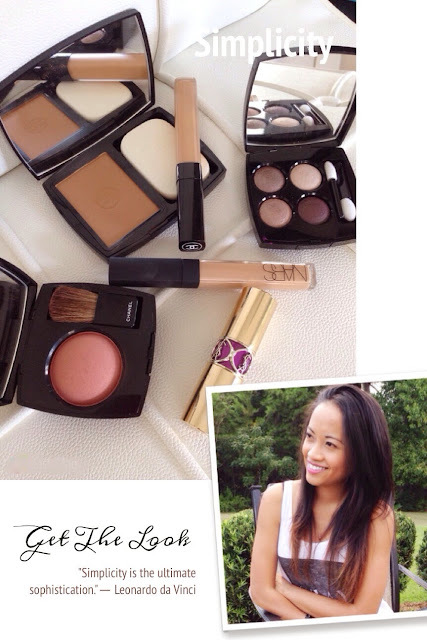 Easy to apply and easy to blend and long lasting as well! 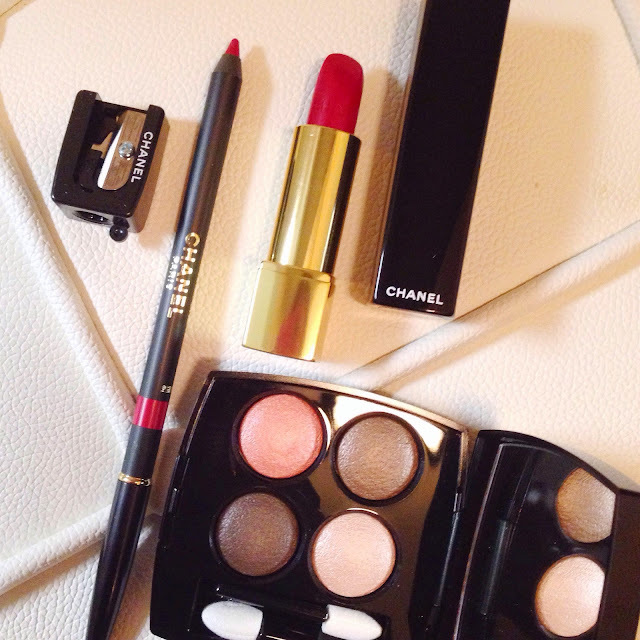 I wear this with Chanel compact powder, work so well together. I have acne spots I'd like to cover and these combo do wonders! Another concealer I purchased before Chanel Concealer. Biscuit is slightly lighter but still match my skin when I blend it. I use it as my under eye concealer and also as my highlighter. I love that it's easy to blend with finger and also covers spots easily. Definitely a must-have! 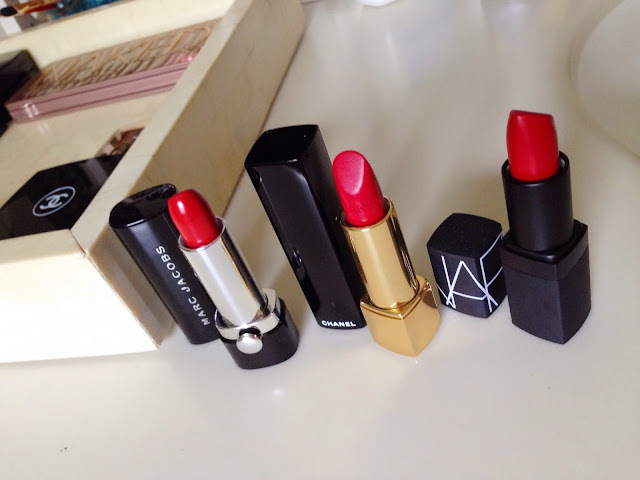 My fall favorite lipstick! Long lasting and moisturizing! Very pretty color! I recommend trying it first in store and see if you like it before purchasing. I thought fuchsia will be too intense but I tried it and looks really nice with my skin tone. Fall is almost here! I will miss Summer bright colors! But I'm excited about the Fall Season vibrant colors and layering! Thank you so much for reading! And I hope you had a fantastic holiday weekend! Great picks! 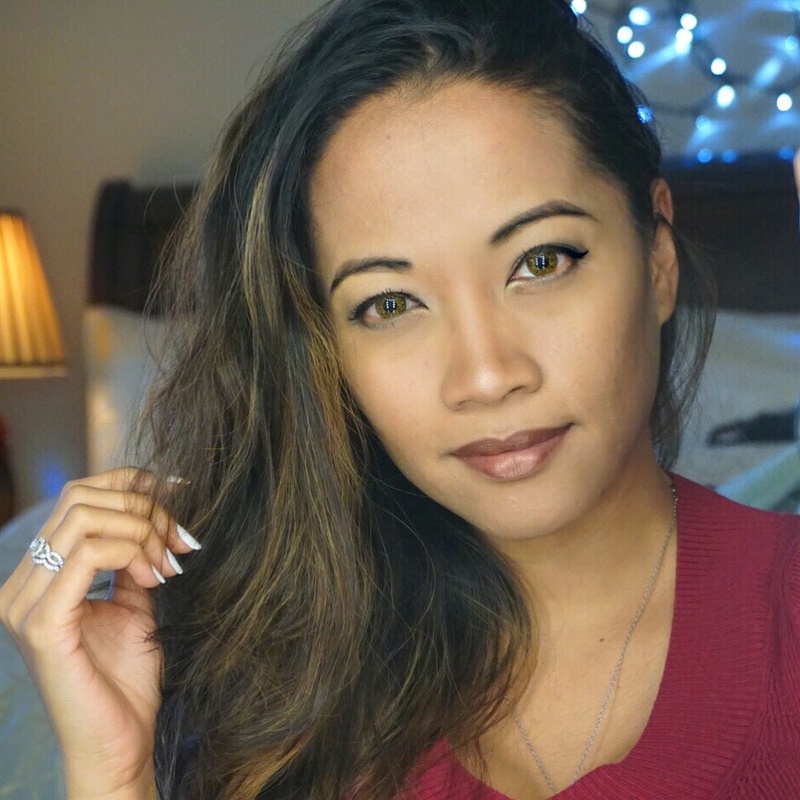 I need some new make-up for Fall! !